The Federal Government has introduced changes to the superannuation system designed to make Australia’s superannuation system stronger and more efficient. These reforms are called Stronger Super and have been introduced following a Government review of the country’s superannuation system in 2009. A variety of recommendations were made in 2010, and the first changes have been implemented in 2013. From 1 January 2014, employers must pay superannuation contributions into an authorised MySuper fund. MySuper funds will offer lower fees and simplified features, so members are not paying for services they do not need. Employees are still able to select their own fund if they wish, or manage their own superannuation affairs through a self-managed superannuation fund. SuperStream is designed to improve the processing of superannuation transactions and to reduce the time it takes for these transactions to occur. The concept behind SuperStream is to reduce error and remove human involvement from the system. Another major change to the superannuation system is the steady rise in the Superannuation Guarantee rate. The Superannuation Guarantee rate is scheduled to increase to the 12 per cent target over the coming years. From 1 July 2014, this rate is 9.5 per cent. 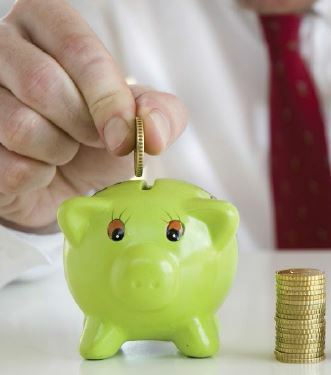 The upper age limit for paying the Superannuation Guarantee to an employee has also changed. Employers must now continue to pay eligible employees super if they are over 70 and continue to work. SuperSeeker is a tool that has been developed to help people track their lost super. The ATO reports that more than $17 billion sits in lost and unclaimed super funds. This program will also allows individuals to electronically transfer the lost super into an account they choose.